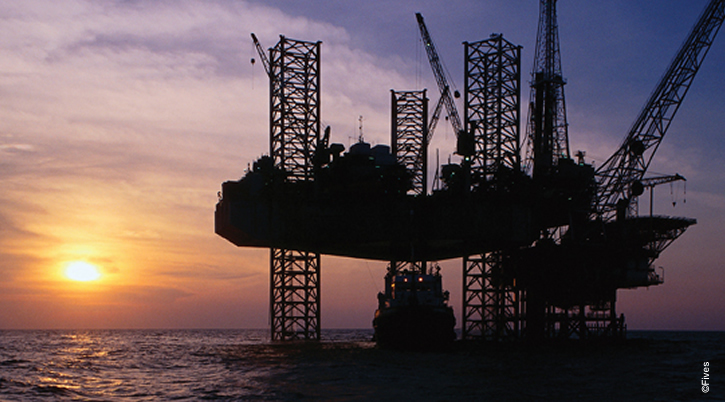 The Oil & Gas industry require reliability, flexibility and the ability to machine difficult materials. Fives brings its expertise to world players with manufacturing solutions. Capacity, flexibility and power are machine qualities imperative to this sector. Fives develops, with customers, innovative solutions adapted to each manufacturer’s needs, allowing seamless integration into their processes. Thanks to Cincinnati and Giddings & Lewis solutions, Fives supports manufacturers in their worldwide development. Fives designs boring mills machine, with modular and robust designs permitting manufacturing of heavy duty parts with accuracy and flexibility. From simple to extra-large complex manufacturing, Fives portal and gantries reduce the part changeover, reduce setup costs, and reduce risk providing better quality, more accurate parts, and ready-for-anything capability. Fives vertical turning centers have the capacity, power and versatility needed for oilfield equipment parts. The substantial motor power and rigidity of the turning centers allows heavy metal removal of even the hardest metals. 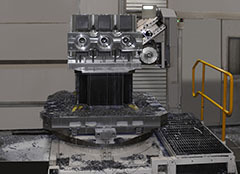 The addition of options such as live spindles add milling capabilities to the turning operations. Fives supplies tailor-made solutions and ensures optimal performance and improved availability of the installation.